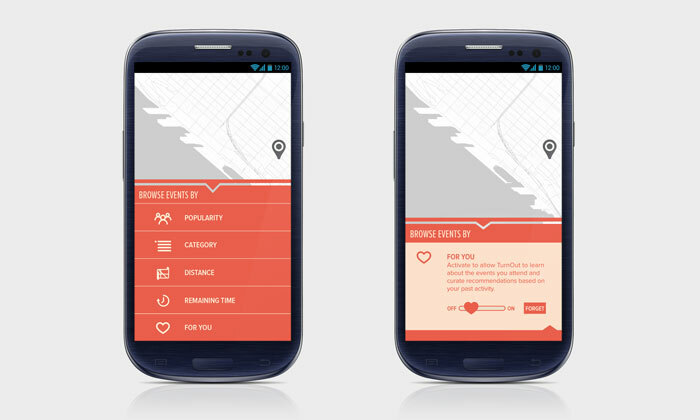 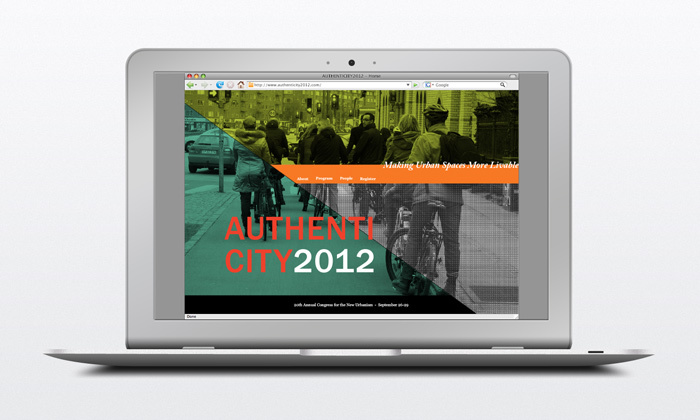 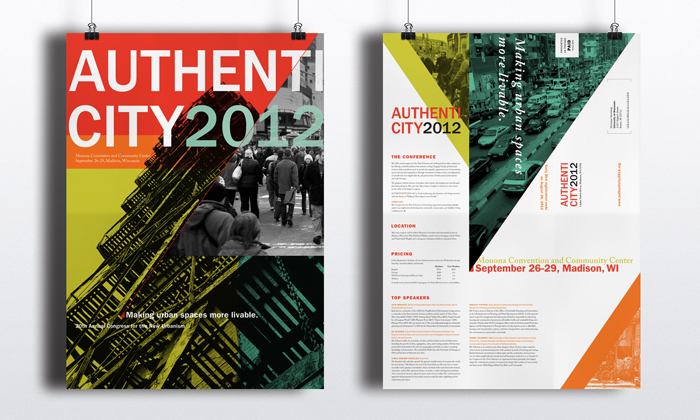 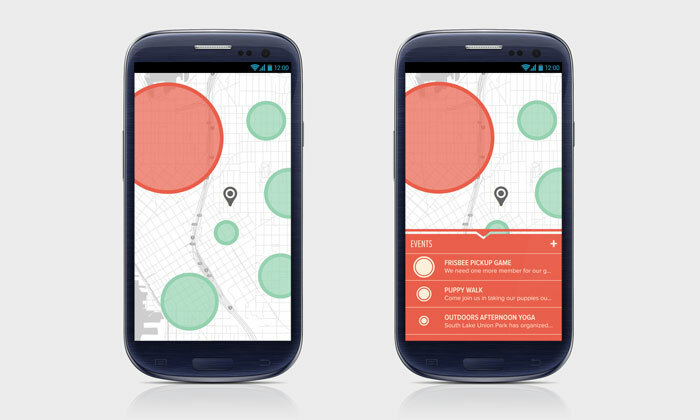 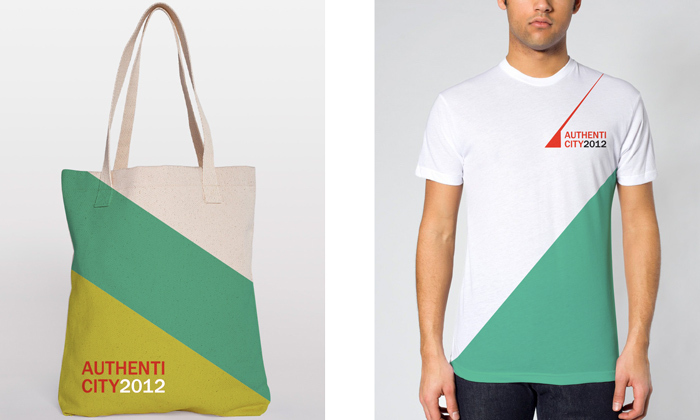 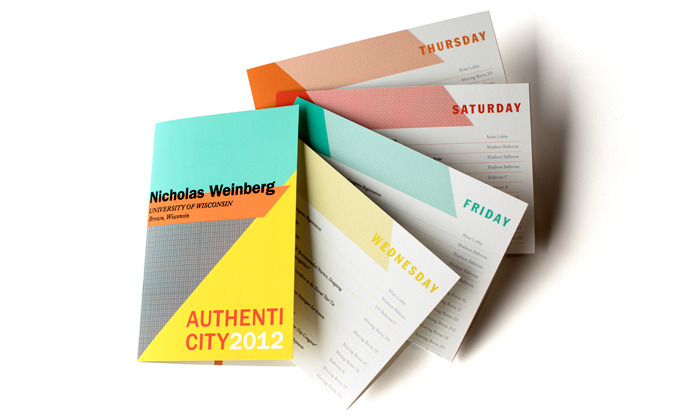 A project on brand identity based on a fictitious architecture conference, AuthentiCity 2012. 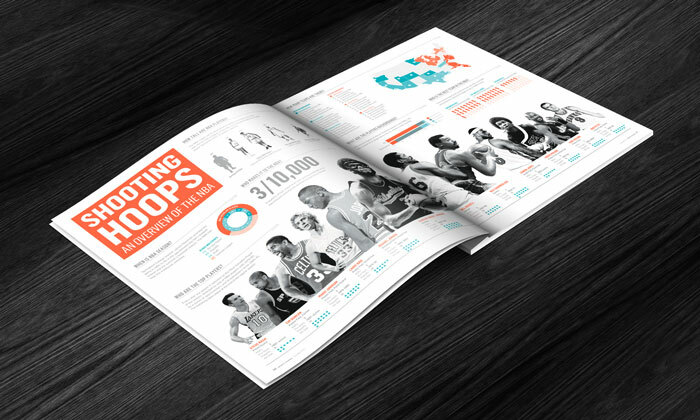 The challenge was to design a visual system that would stand across different platforms; as print material, environmental design, website design, video, and many other marketing collateral. 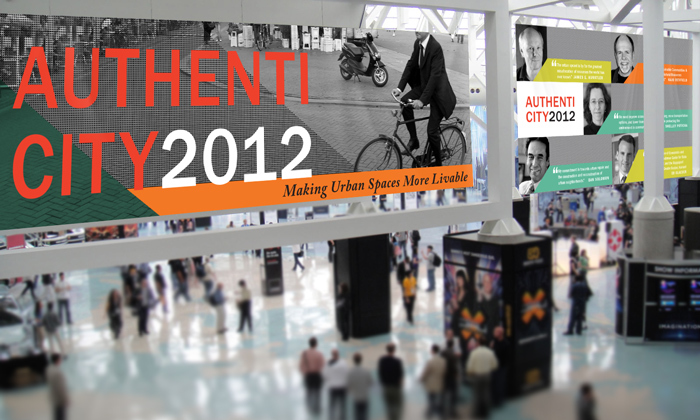 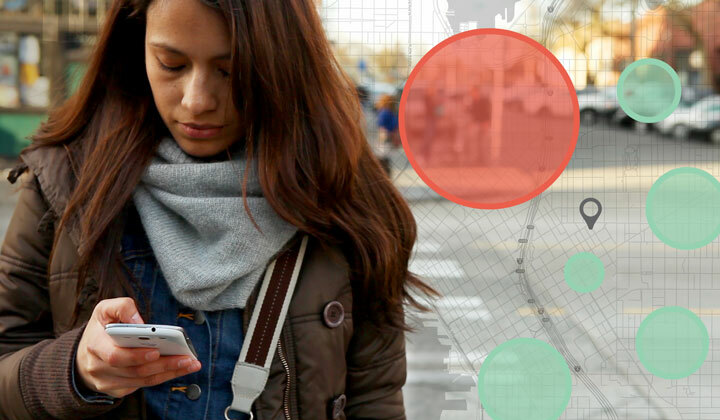 The visual language (imagery and color scheme) derives from the theme of the conference, ‘Making Urban Spaces More Livable,’ which speaks of bringing life to urban centers and creating more sustainable cities. 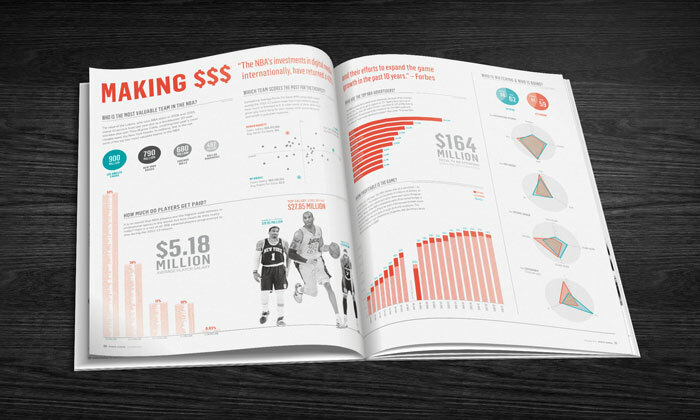 An examination of the players, the history, and finances of the NBA, the major professional basketball league in the United States. 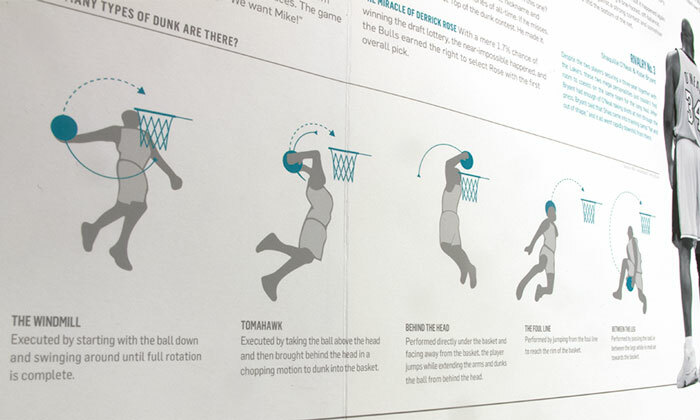 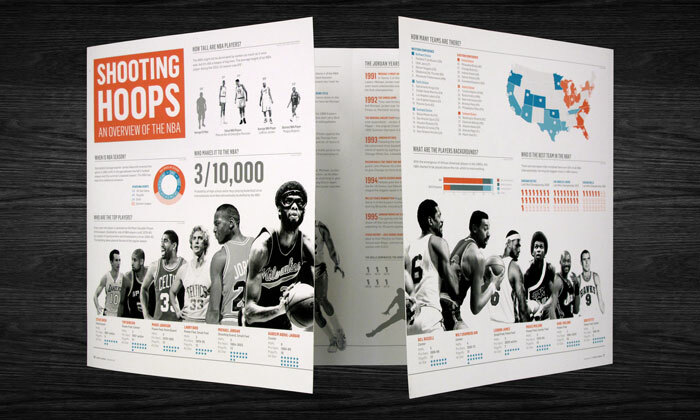 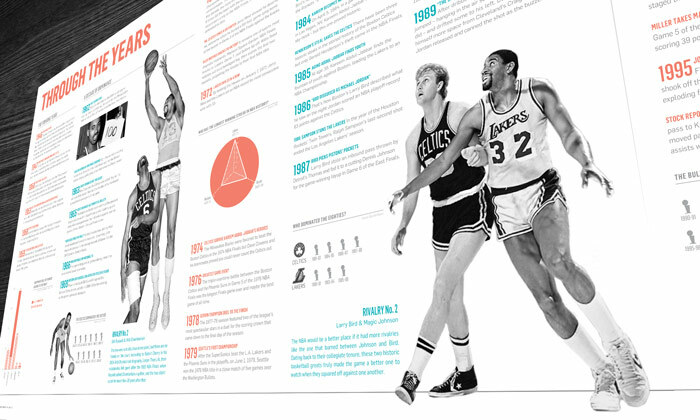 Each of the three spreads features multiple infographics breaking down the leagueâ€™s statistics from general to specifics.